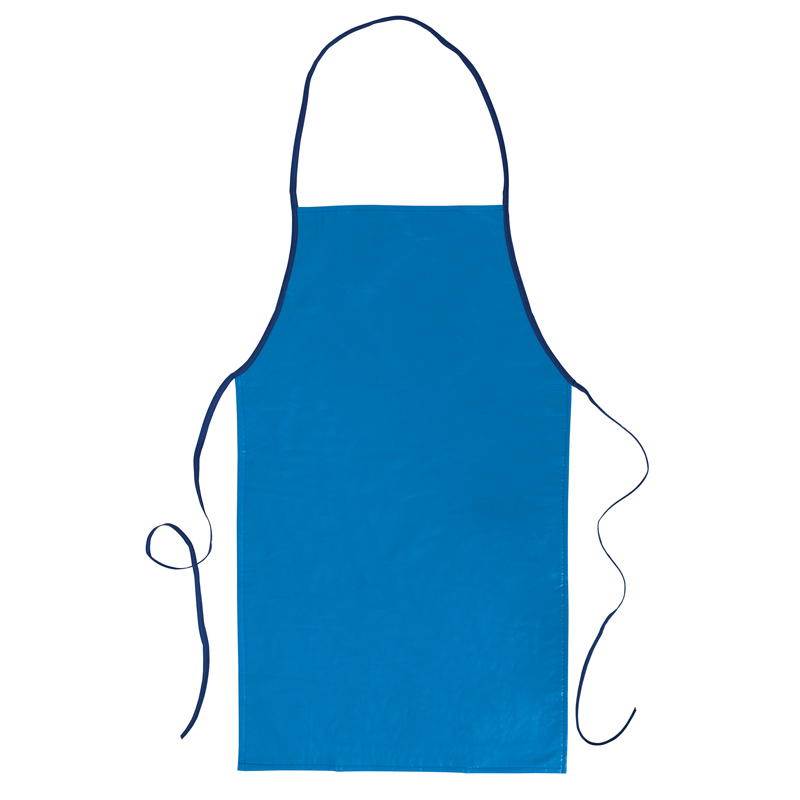 This multi-purpose Adult Art Apron is great for pottery, painting, sculpting and more! 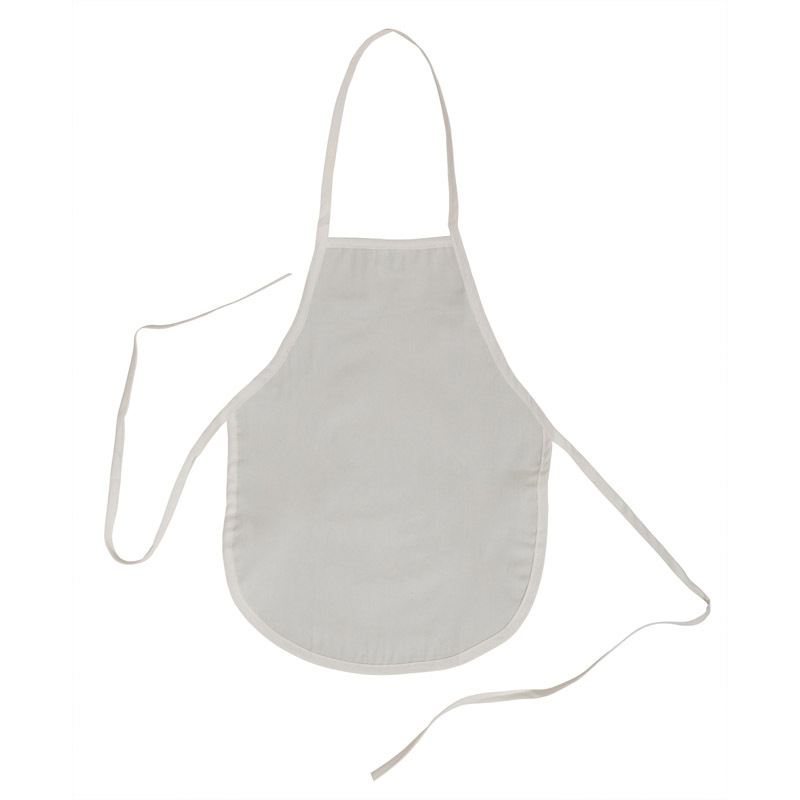 Made of and breathable fabric the apron is lightweight with a comfortable fit. Neckline adjusts with a simple knot. 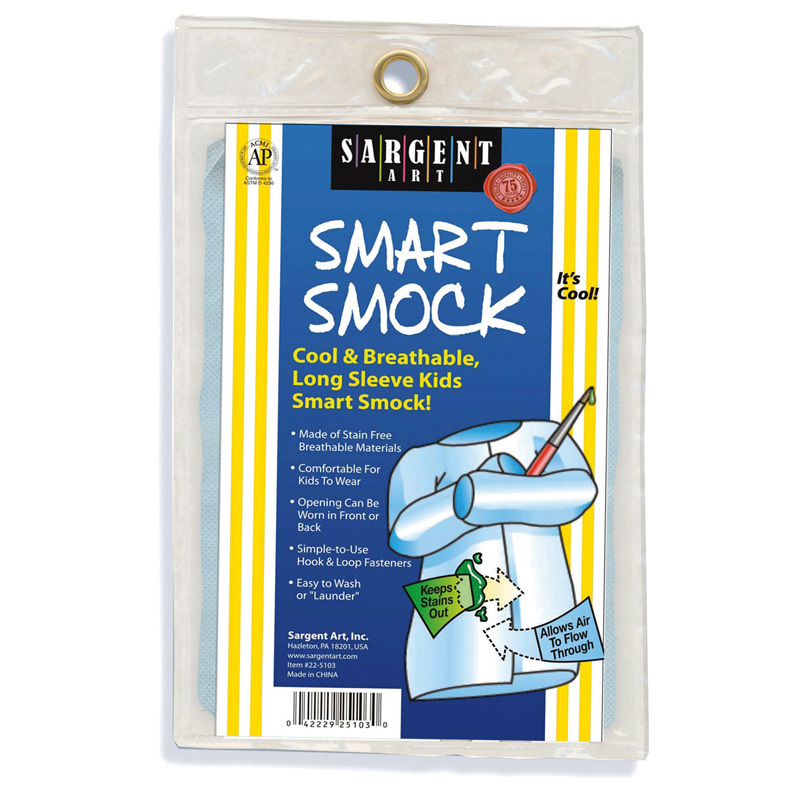 Easy to launder with soap and water. Fits most middle school to adult. 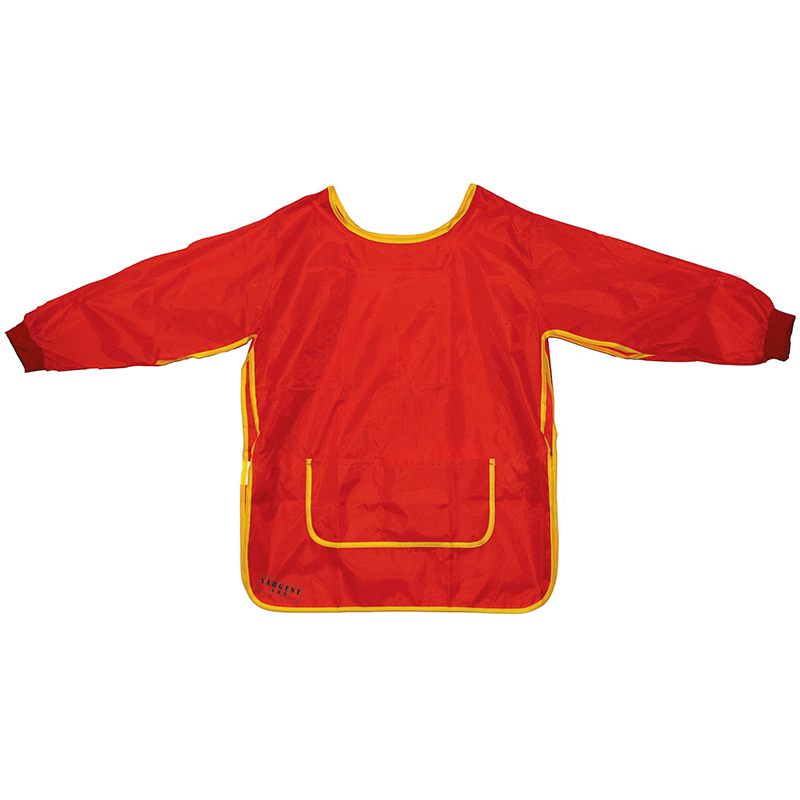 Made from 73 percent polypropylene and 27 percent polyethylene. 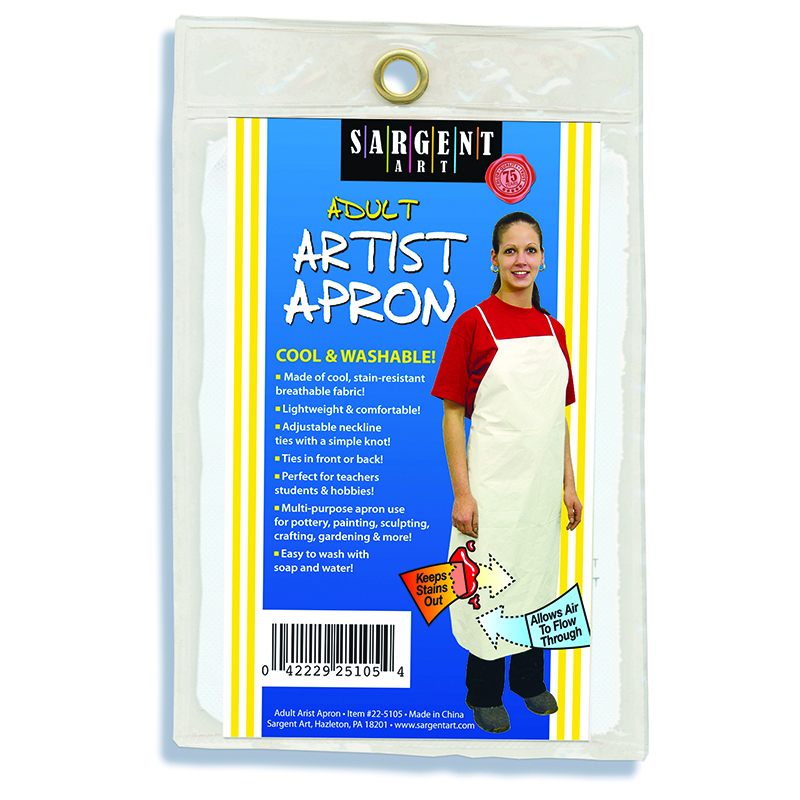 The Breathable Art Apron can be found in our Aprons product category within the Arts & Crafts.